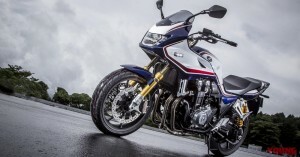 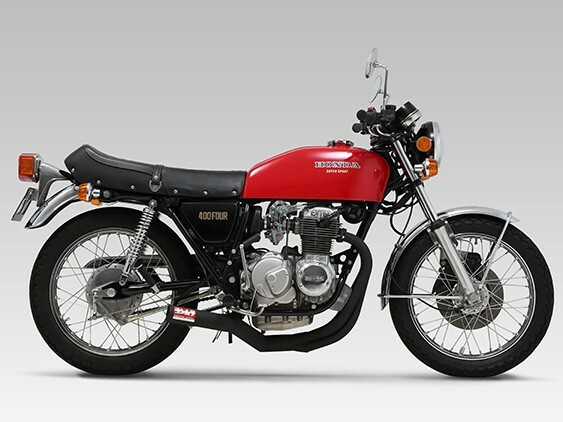 Newly introduced Racing 4-1 Full System for CB400FOUR is an old school style but it is produced with new technology while keeping close spec from ’70s. 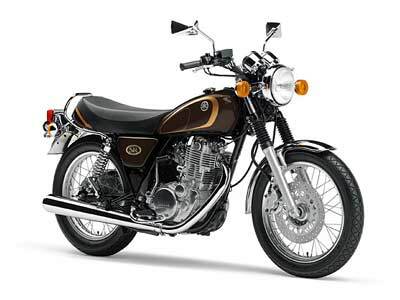 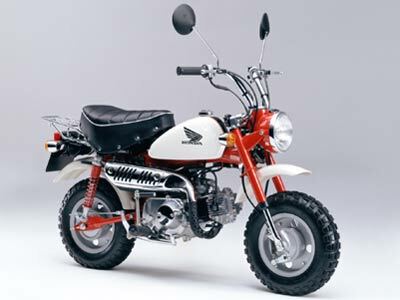 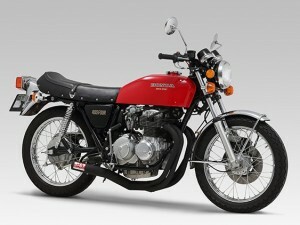 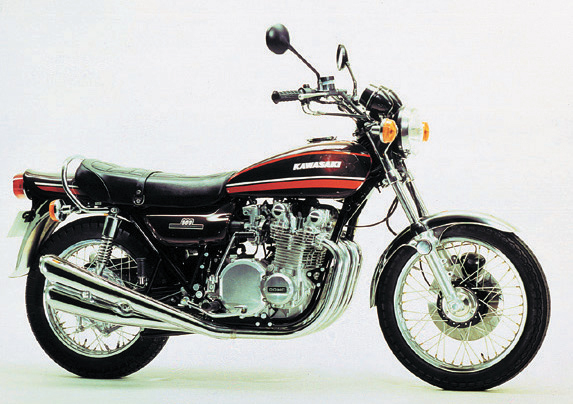 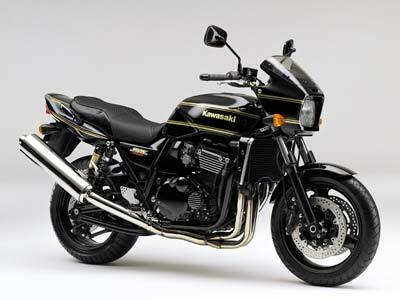 After Yoshimura recorded 180km/h with Yoshimura turned CB400FOUR in 1976, Yoshimura turning parts became popular among the owners. 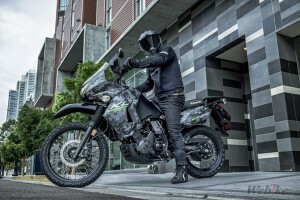 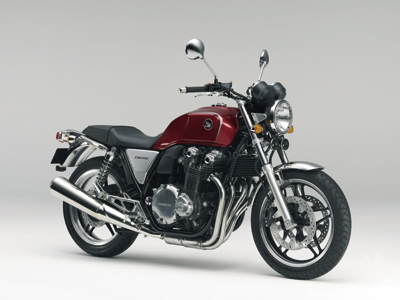 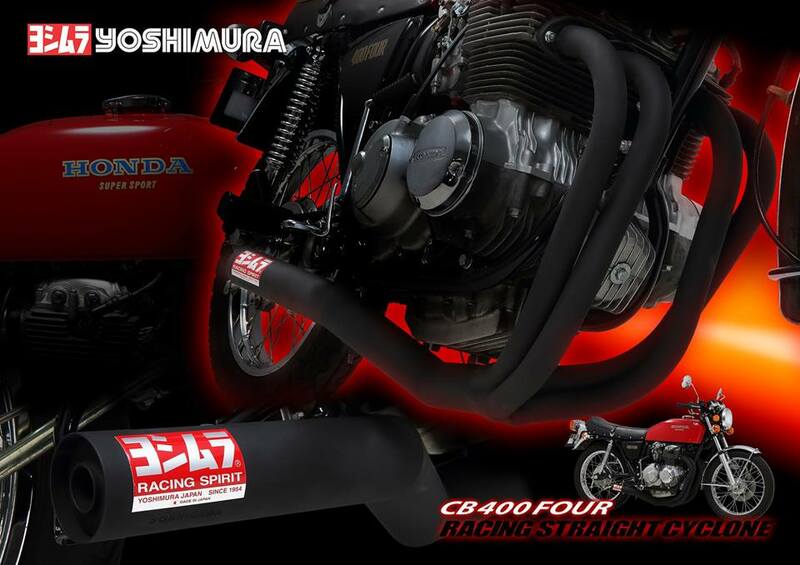 For the past decade, Yoshimura lineups street legal exhaust for CB400FOUR, however, answering to owners demands for vintage cafe racer tuning, we developed this new system by close spec to the exhaust at that time. 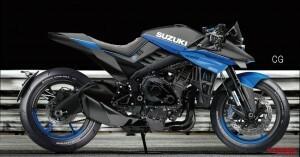 This full system is not a replica exhaust but we have added the newest exhaust technology on it. 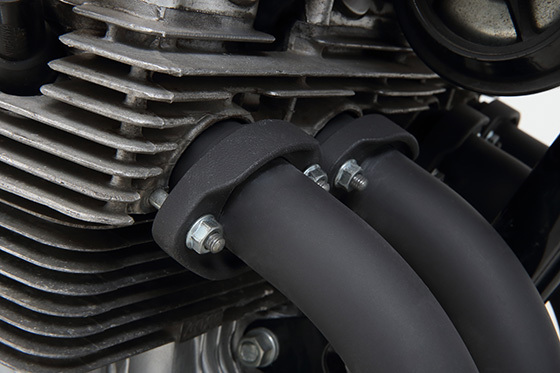 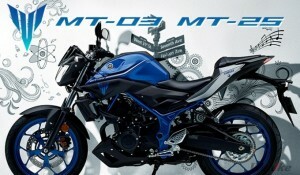 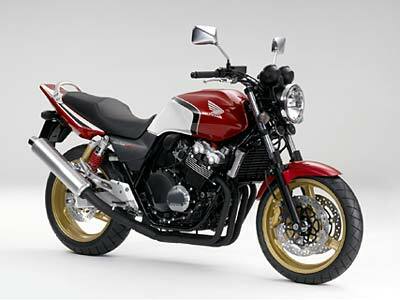 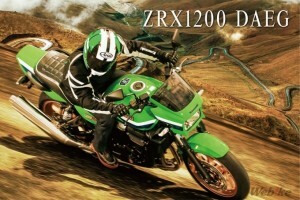 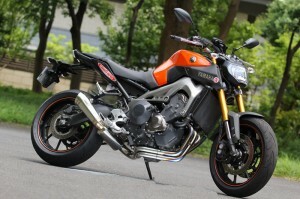 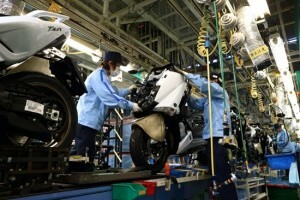 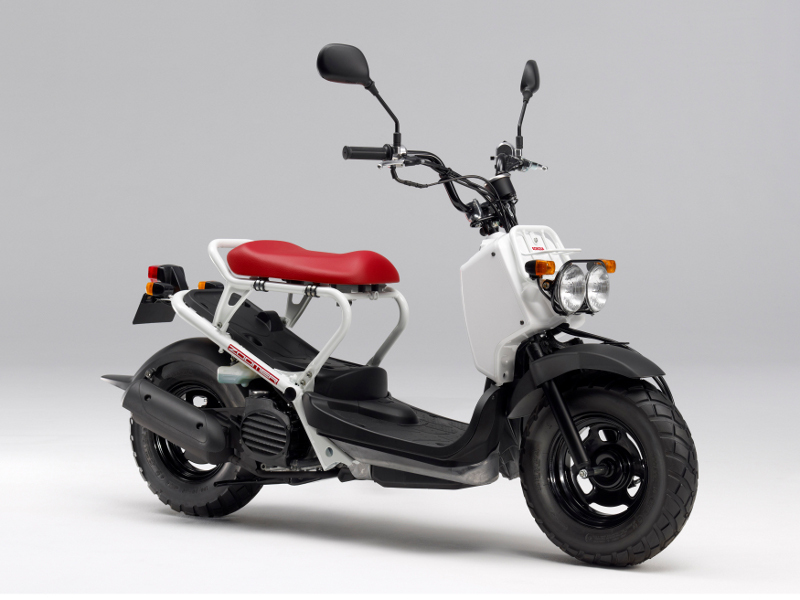 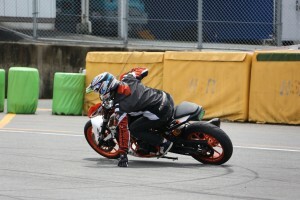 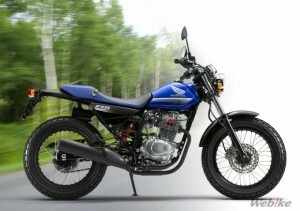 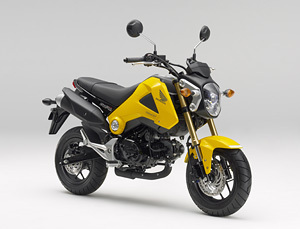 ・Replicating the original exhaust layout which enables to replace oil filter without detaching the exhaust. 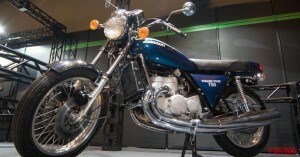 ・Using 64mm original diameter steel pipe for the tailpipe. 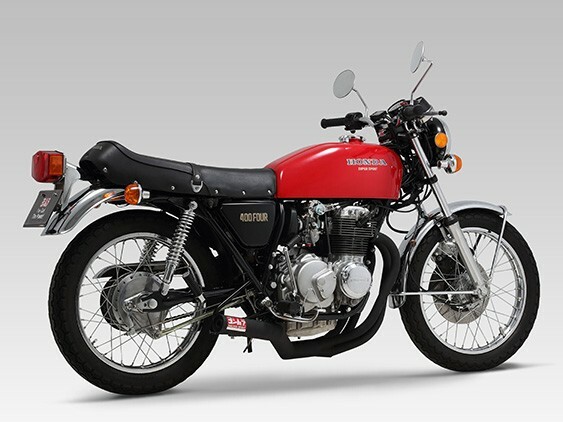 ・Two dB-killers, Original buffer Type-S and racing buffer Type-R are included. 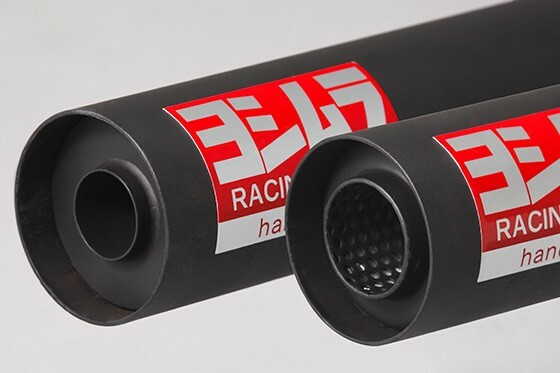 The limited version of 2018 Yoshimura Suzuka 8H Thermos made Vacuum Insulated tumbler official merchandize.